Park bench with cast iron frame. 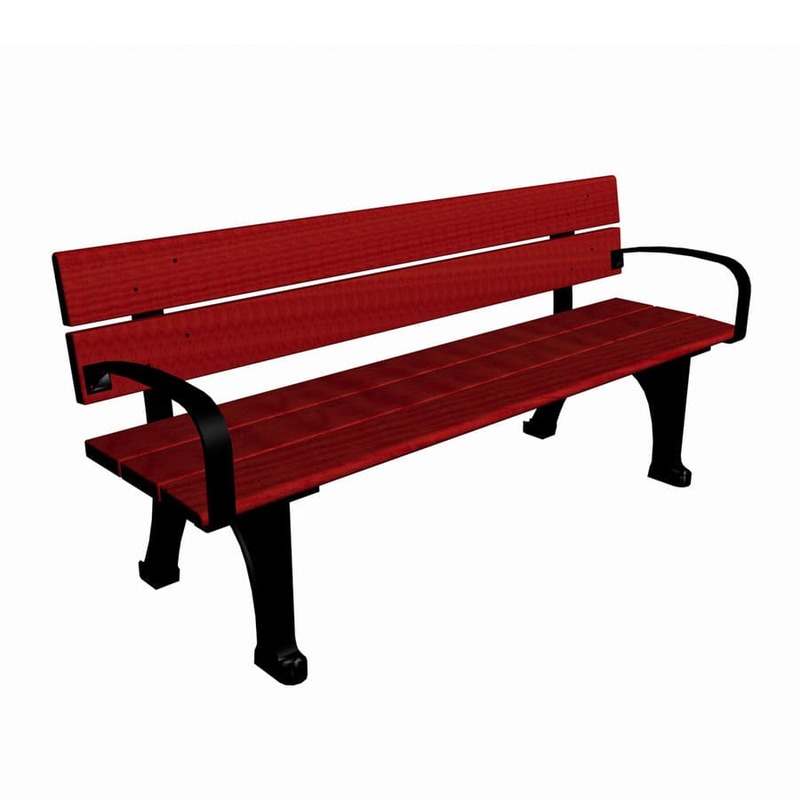 Säferum is a classic park bench design with a decorative cast iron frame. The bench is available in jatoba and pine. Säferum is a free-standing bench and matches Lappset's Wedafors bench in both design and appearance.